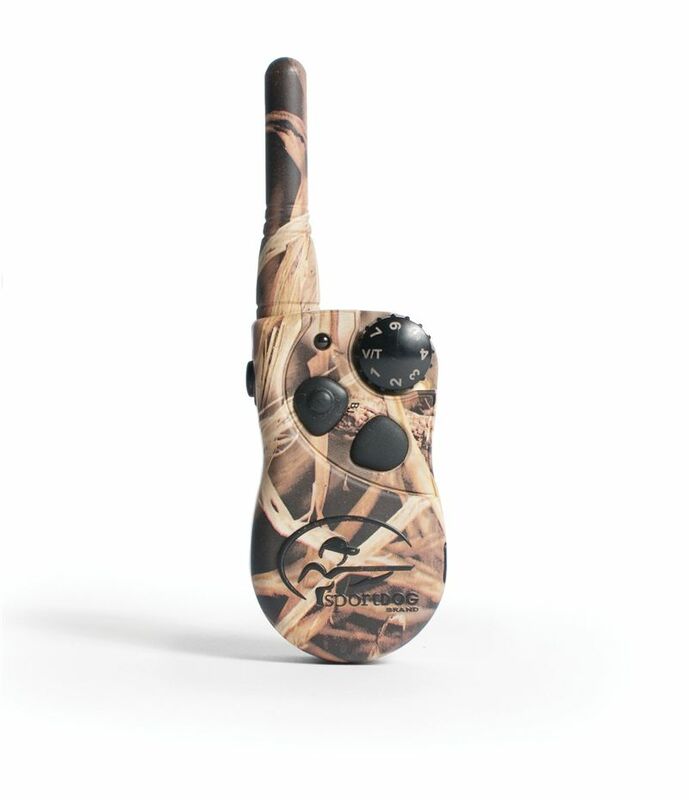 The SportDog SD-425 Camo is dedicated to waterfowlers and is completely waterproof, submersible and extremely rugged for use with swimming dogs. It also features a very compact size which makes it perfect for smaller dogs or where space is at a premium. 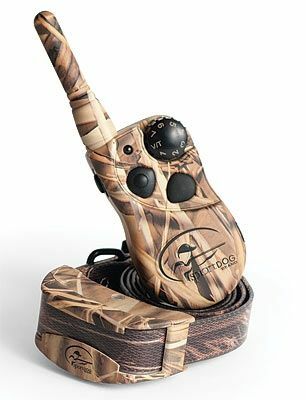 Comes with full Realtree Max4 camo finish on collar, transmitter and receiver. The 100% DryTek waterproof, very compact and lightweight (2.2 oz.) transmitter will easily fit on a lanyard (supplied) or in a vest pocket. 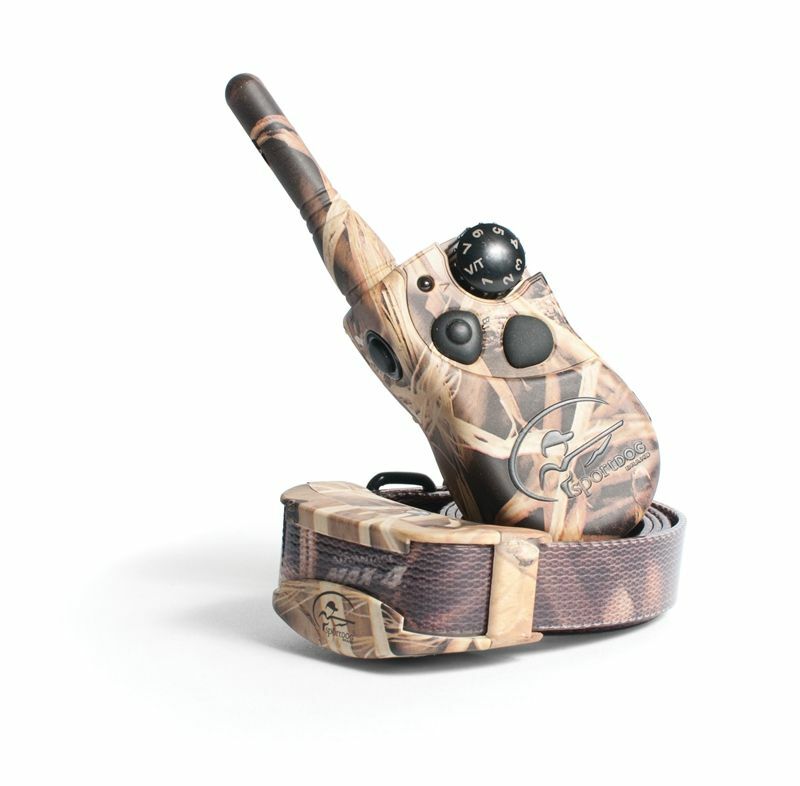 The new SportDog SD-425 Camo can be expanded to control 3 dogs by adding a SportDog SDR-AC Add-A-Dog collar. This collar weighs only 3.3 oz., making it one option for training. WHAT IS COVERED:Radio Systems Corporation d/b/a SportDOG Brand® (hereinafter referred to as “SportDOG Brand®”) warrants to the original retail consumer purchaser, and not any other purchaser or subsequent owner, that its SportDOG Brand® product, when subject to normal and proper use, will be free from defects in material or workmanship for a period of two (2) years from the purchase date. An “original retail consumer purchaser” is a person or entity who originally purchases the product, or a gift recipient of a new product that is unopened and in its original packaging. 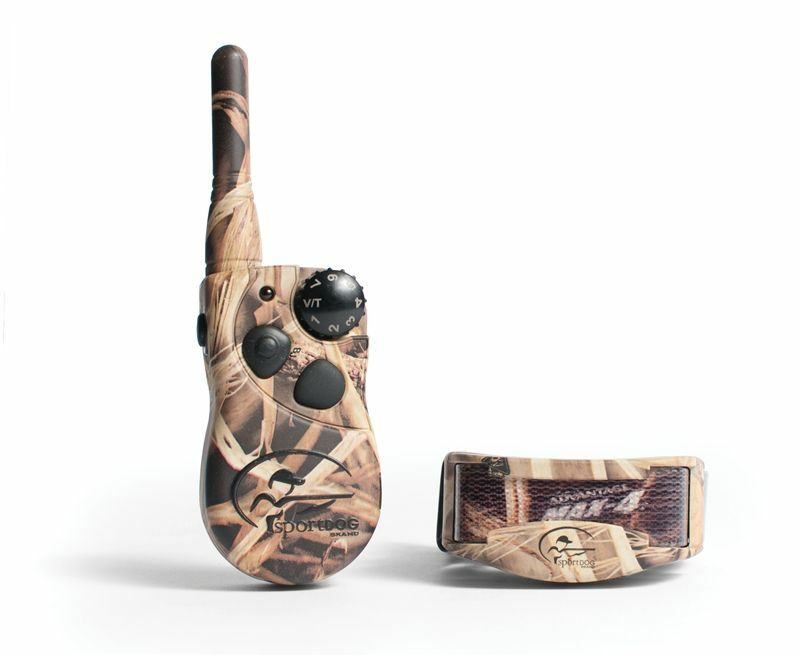 When serviced by SportDOG Brand® Customer Service, SportDOG Brand® covers labor and parts for the first two years of ownership; after the second year, a service or upgrade charge will apply relative to replacement of the product, with new or refurbished items at SportDOG Brand’s® sole discretion. The limited warranty is non-transferrable and shall automatically terminate if the original retail consumer purchaser resells the SportDOG Brand® product or transfers the property on which the SportDOG Brand® product is installed. In the event of defect, these are your exclusive remedies. REGISTERING THE PRODUCT:Within thirty (30) days of purchase, please go to the SportDOG website to register your purchase. A sales receipt shall be required to obtain warranty coverage. Please keep this information in a safe place.